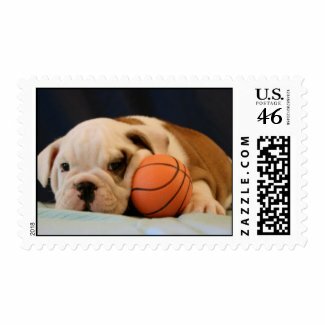 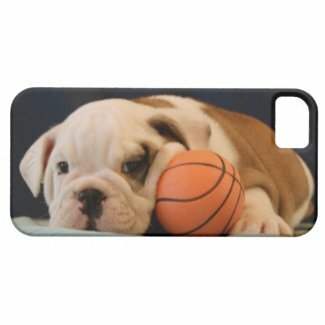 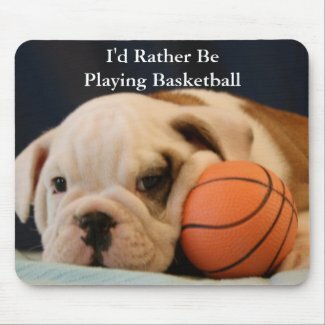 Maybe you're a basketball fan or maybe you are just a fan of puppies (I mean, who isn't?). 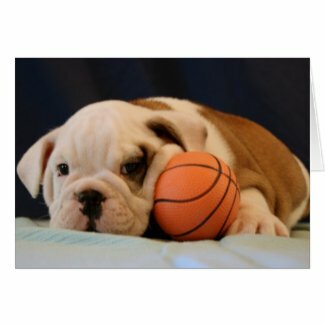 Either way I think you'll be a fan of Albert, The Basketball Puppy. 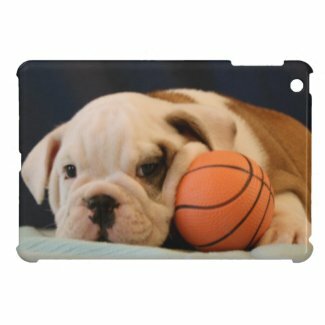 Albert isn't old enough or quite tall enough to play college basketball or star in the NBA but there is no player on the planet any cuter than he is.